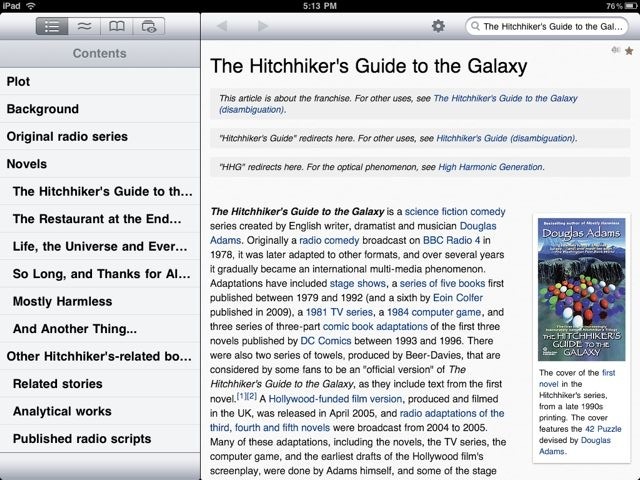 Is Your iPad Really The Hitchhiker’s Guide to the Galaxy? How close if the iPad getting to the Hitchhiker’s Guilde? It is a device that can store large amounts of data via eBooks, Audio, Video, PDF, PowerPoints, Spreadsheets, documents, etc… All are searchable and can be organized for quick reference either via the Built Ins or other apps you add. The iPad’s capability to be ‘always connected’ allows for two very powerful resources of all things information. Wikipedia has long been a great source for information. In our early Palm days, it was the DB that we looked to for any questions answered. It is supported by folks like you and your neighbors, inserting facts you know or commenting on other’s input if they get it wrong. Now, for the iPad, there is a new version of Wikipanion that will reach out to Wikipedia and format it perfectly for the screen your viewing on. The app is inexpensive, and the service is free (of course, that is if your connected to the Internet). 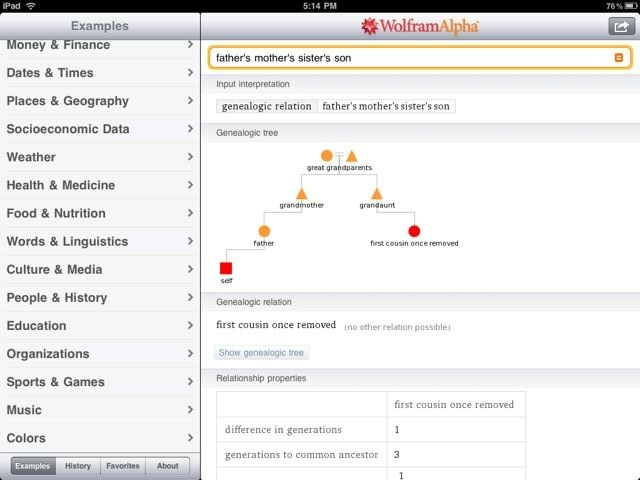 Another powerful information app that has come down in price a lot also provides ‘all the answers’ is WolframAlpha. Like wikipedia, all of the info is online so you need to be connected. There is general areas of interest along the left side of the landscape screen, or you can look for something specific via the Search bar. After you get your answers, you can share with others from a pull down of the usual email, twitter… or open in Safari. The single app is a Universal app so you can run it on your iPhone or iPad. 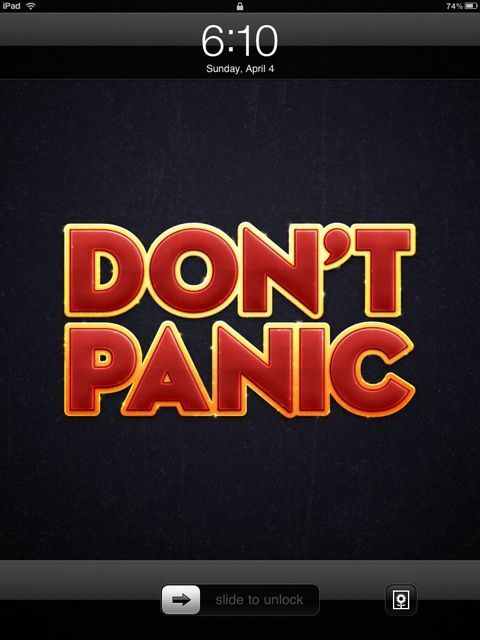 In many of the more relaxed civilizations on the Outer Eastern Rim of the Galaxy, the Hitchhiker’s Guide has already supplanted the great Encyclopaedia Galactica as the standard repository of all knowledge and wisdom, for though it has many omissions and contains much that is apocryphal, or at least wildly inaccurate, it scores over the older, more pedestrian work in two important respects. For the above text in a vid from the movie.